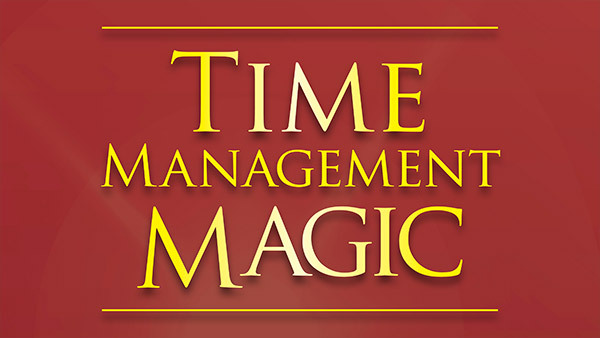 Executive Time Management secrets from a life at Disney. 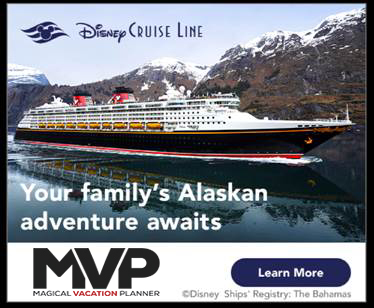 Experience the same training I would teach to Disney leaders, at the Disney Institute, or for corporations around the world. 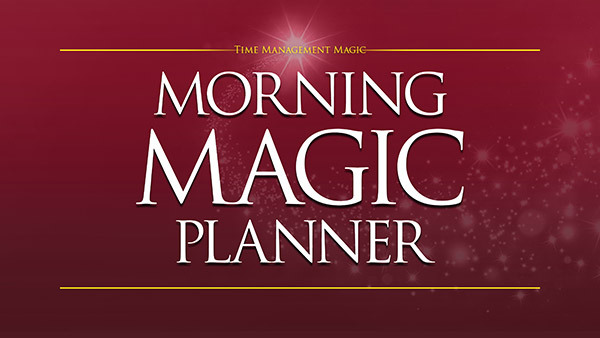 Morning Magic Planning will walk you through the Morning Magic Planner, the only planner you will need to take control of your life back.